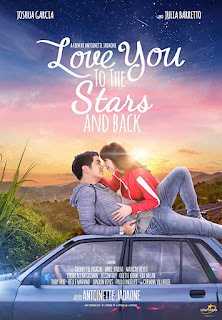 Love You to the Stars and Back is a 2017 Filipino romantic comedy film written and directed by Antoinette Jadaone. 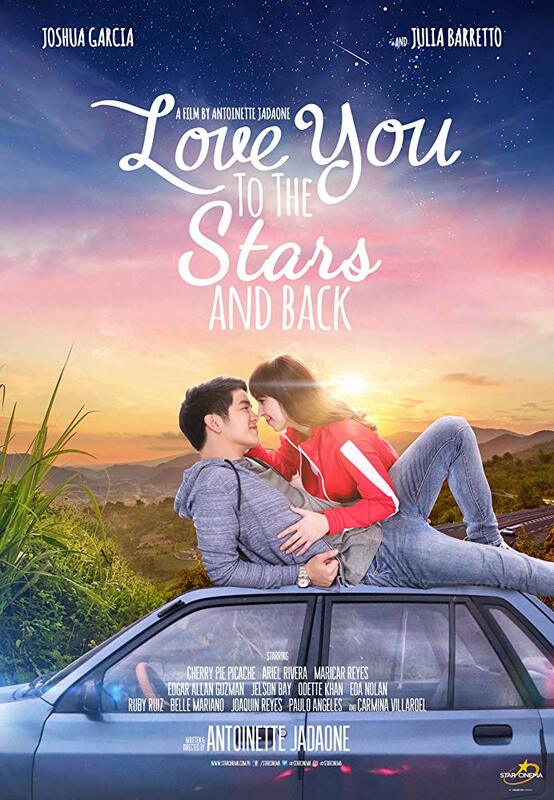 Starring Julia Barretto and Joshua Garcia, the film marks their second project together following the 2016 Metro Manila Film Festival entry Vince and Kath and James. The story conference for the film was held in April 2017 with no working title yet. Production has pushed through in May and it was released on August 30, 2017 to box office success.